My first Mr. Ho dining experience was with Jien, who took me there for my 18th birthday back when they had a restaurant in Mid Valley. I remember enjoying the pork chop with potatoes and sauerkraut – and it was the first of the many food places Jien introduced to me later on. 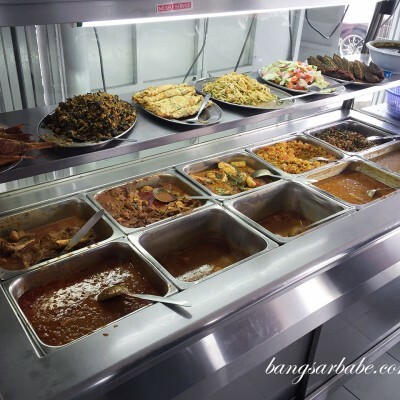 So you can already imagine how excited I was to learn that Mr. Ho has reopened in the form of The Butcher’s Table in SS2. 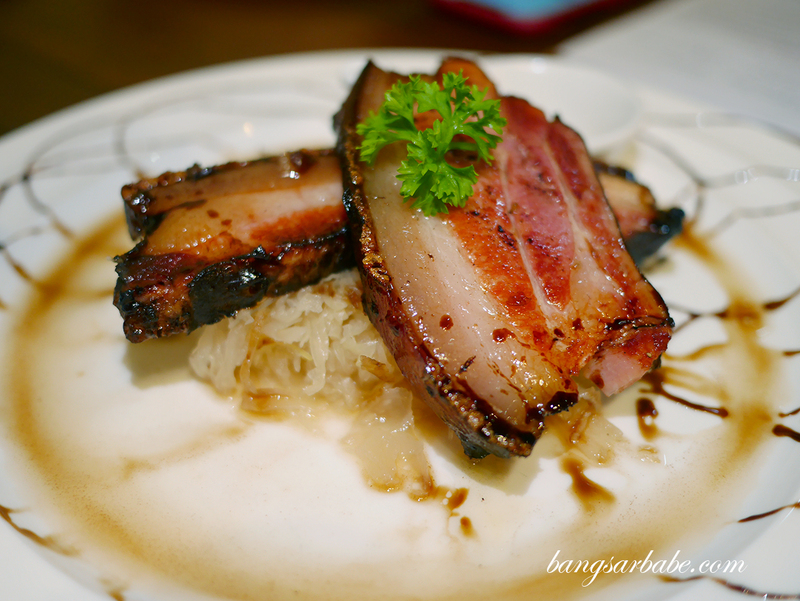 Jien and I paid them a visit a few months back for Mr. Ho’s specialty items such as pork loin, roast pork and sausages. 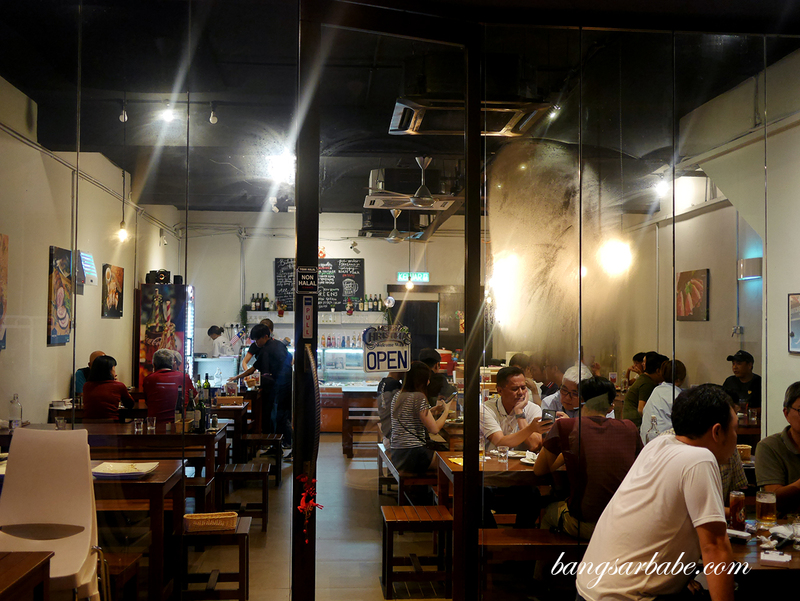 I suggest calling ahead to book a table if you’re planning to go during weekends as the place gets crowded quickly. 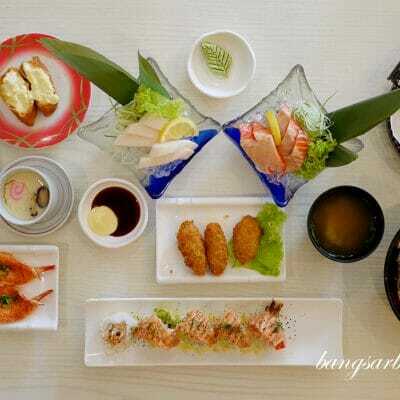 It’s less chaotic during weekdays when I revisited for lunch and service is more attentive too. The menu is fairly extensive – offering a range of porky favourites like roast pork, pancetta, pork loin and also salted beef. 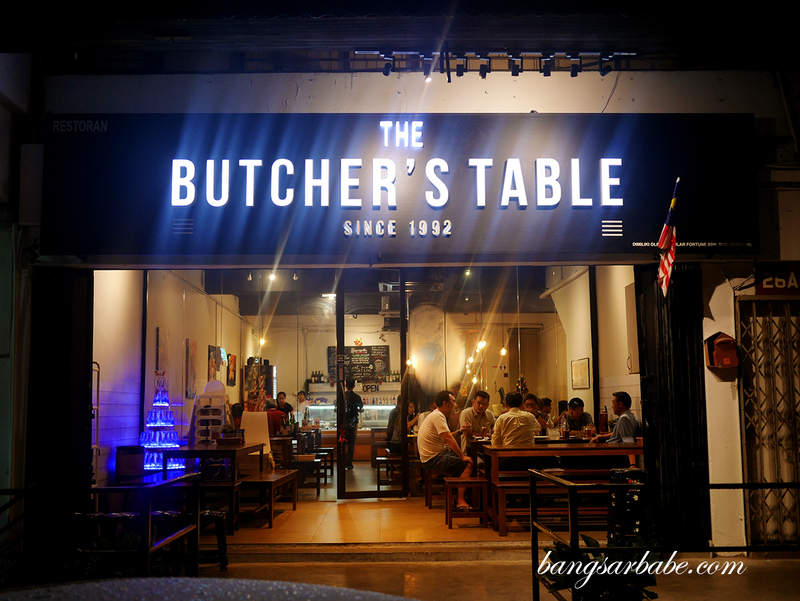 The Butcher’s Table also serves steaks so if you’re not up for pork, there’s an alternative. I stuck to the dishes I recall fondly of, like the US pork loin, crispy roast pork and pork burger. 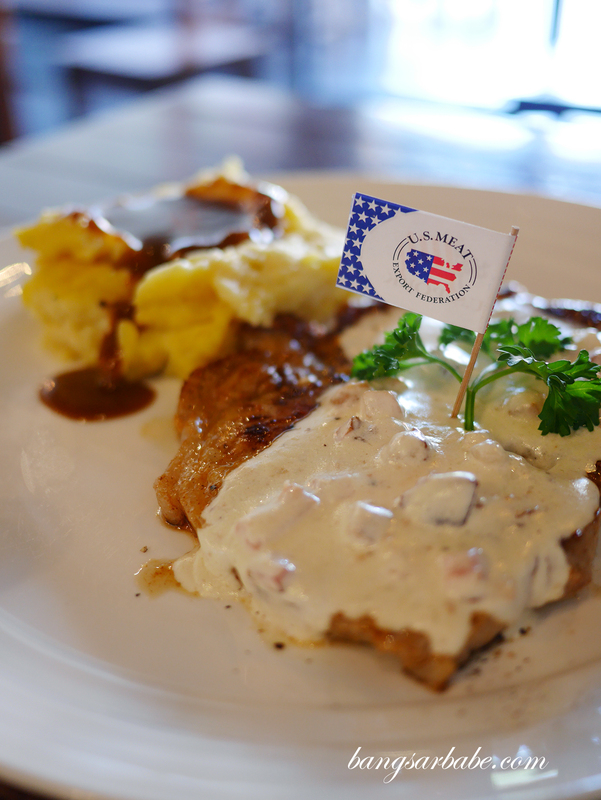 The US pork loin was as tasty as I remembered it to be – nicely seasoned, juicy and tender with plenty of flavour from the rendered pork fat. 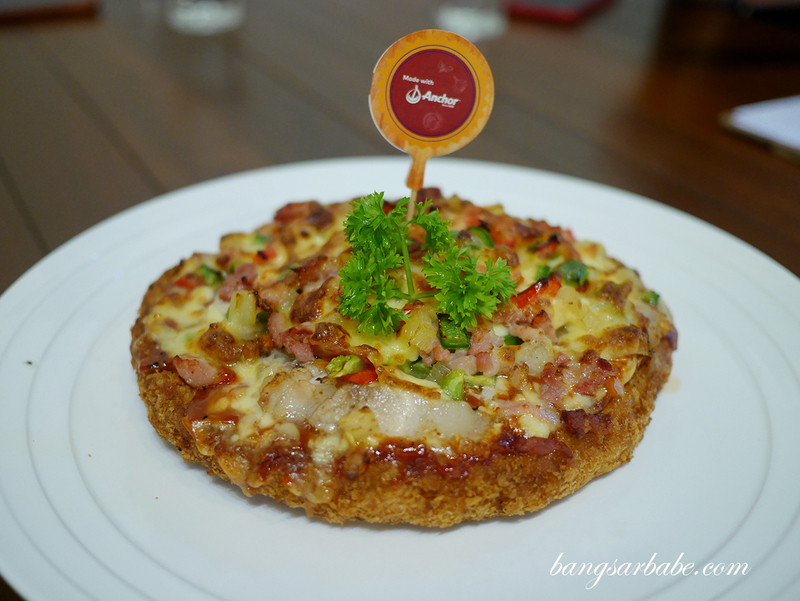 Jien ordered the Ultimeat Pizza (30 minutes prep time) – a sumptuous meat-based pizza topped with roast pork, sausage, green peppers and cheese. 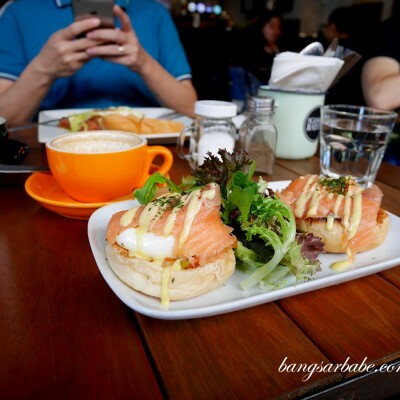 If memory serves me well, this costs RM50 and is good to share between 3-4 pax. If you’re a fan of all things porky, try this. If you’re looking to eat a proper pizza, then this isn’t it. I found this slightly on the salty side because of all the meat thrown in. The aglio olio mushroom (RM15) is fairly simple, meant to complement the meats you’d order at The Butcher’s Table. Alternatively, you can always opt to add RM6 for a portion of roast pork on top of the aglio olio. 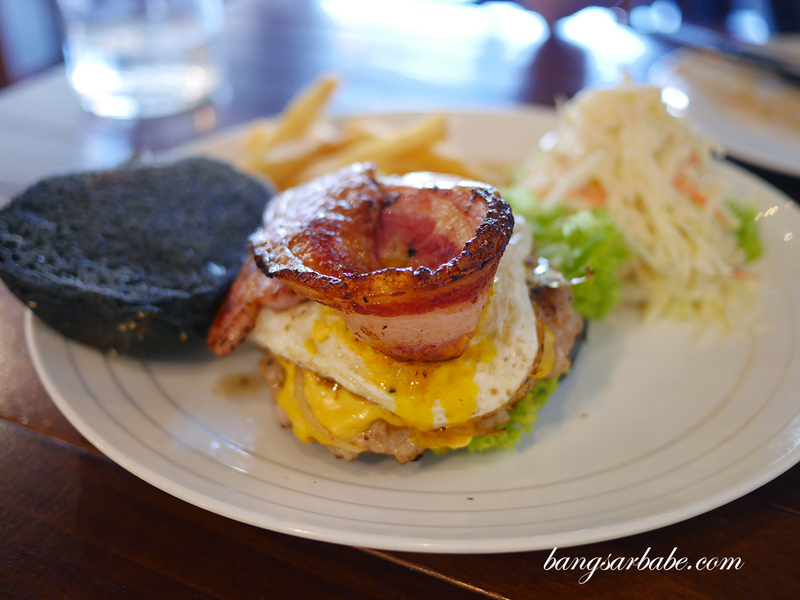 I prefer the pork burger with pancetta (RM35) compared to the one with roast pork as the pancetta has a smoky sweet flavour which goes well with the pork patty. The burger with roast pork is also tasty (Jien likes this) so I reckon it boils down to personal preference. You get a sizeable portion of pork patty, fried egg and cheese, topped with a meat of your choice (pancetta or roast pork) in charcoal bun, with fries and coleslaw on the side. Pretty good value, this one. 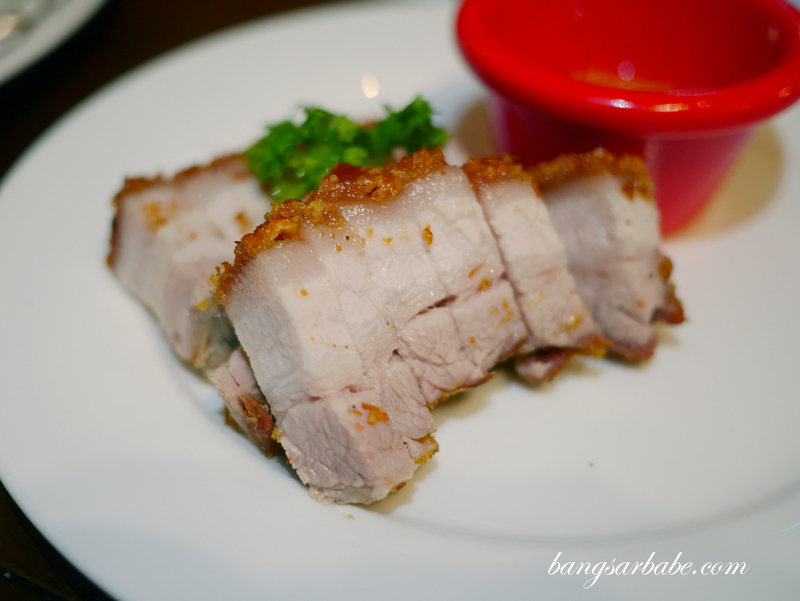 I feel the crispy roast pork (RM17 with a choice of side) could use a bit more salt as the meat isn’t as seasoned compared to the skin. That said, it’s still pretty decent siew yuk – just not as flavour-packed as I’d like it to be. 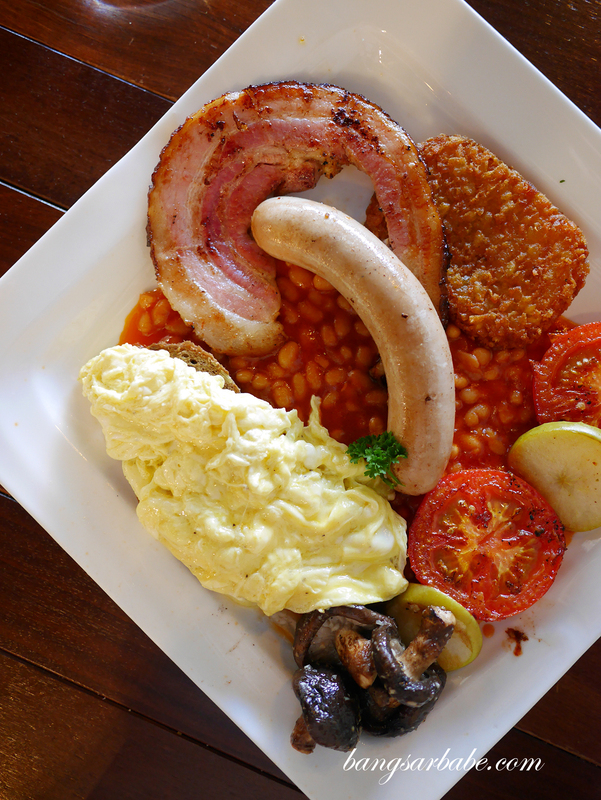 Butcher’s Big Breakfast is possibly one of the largest I’ve eaten in Klang Valley. For RM30, you get a heaping plate of scrambled egg on toast, mushrooms, grilled tomatoes, apple slices, baked beans, hash brown, pork sausage and a slice of pancetta. Nothing fantastic but it’s big breakfast done well. Verdict: Order the US pork loin and pork burger with pancetta.